You are here: Home » News » Exhibition » We are working! Watching news in the past few days, the domestic travel is really hot during the Chinese National Day. Every scenic spot is full of people and yet the Great Wall is full of people, even the feet are not moved. Pushing away; even far away to the west of Sichuan, Aden, blocked a day and night. Too many people and traffic jams, I have the deep experience through the screen. In any case, we have to organize our moods and get ready to go to work. It’s very tired to eat and drink at the festival. Go to bed early in the evening. 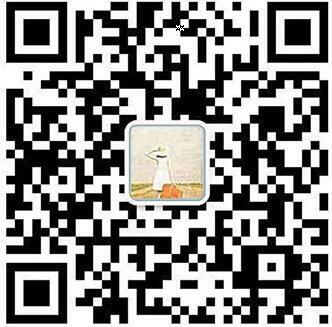 On the occasion of the 15th Poly World Trade Center Expo, Guangzhou China International Small and Medium Enterprises Fair. Booth No. : 2 Zhejiang Pavilion. We are looking forward to your visit! 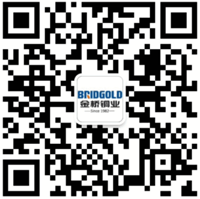 Bridgold wishes marketing elites and staffs work went smoothly and the financial resources went wide! 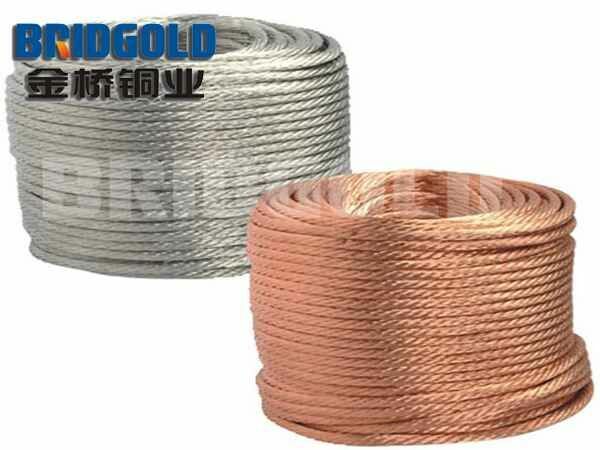 Bridgold has specialized in producing copper braided wire, copper stranded wire, carbon brush wire, tinned copper braid tape, copper foil laminated shunt, copper braid busbar and various customazed flexible copper connectors for 30 years. We are looking forward to working with you to create brilliant future!